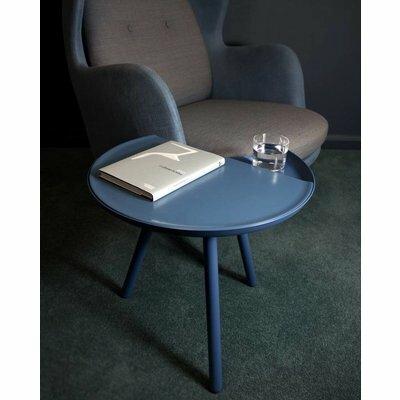 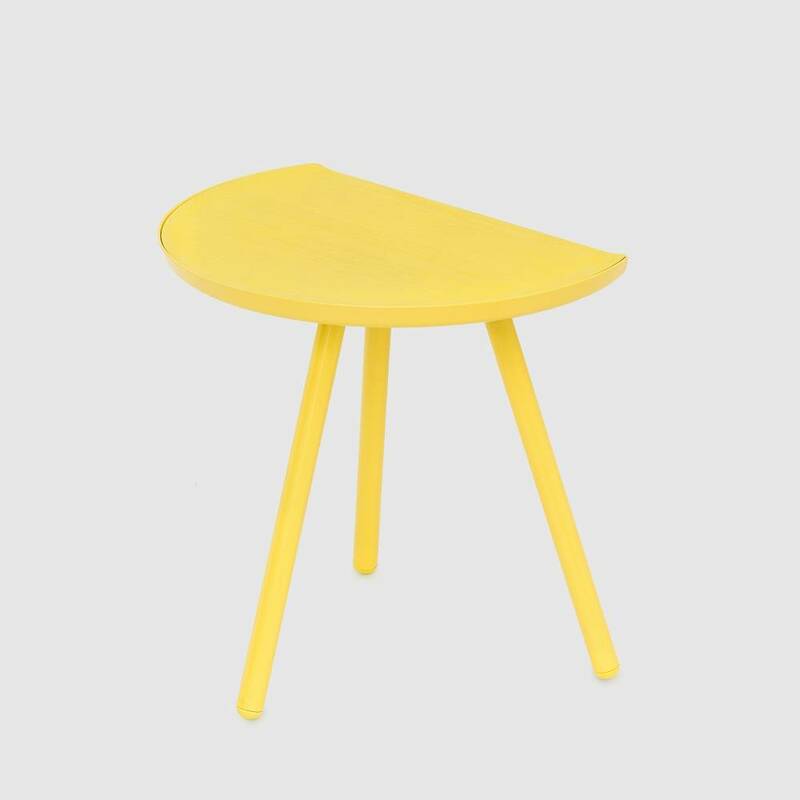 The Eclipse table is a side table with a subtle defining feature. 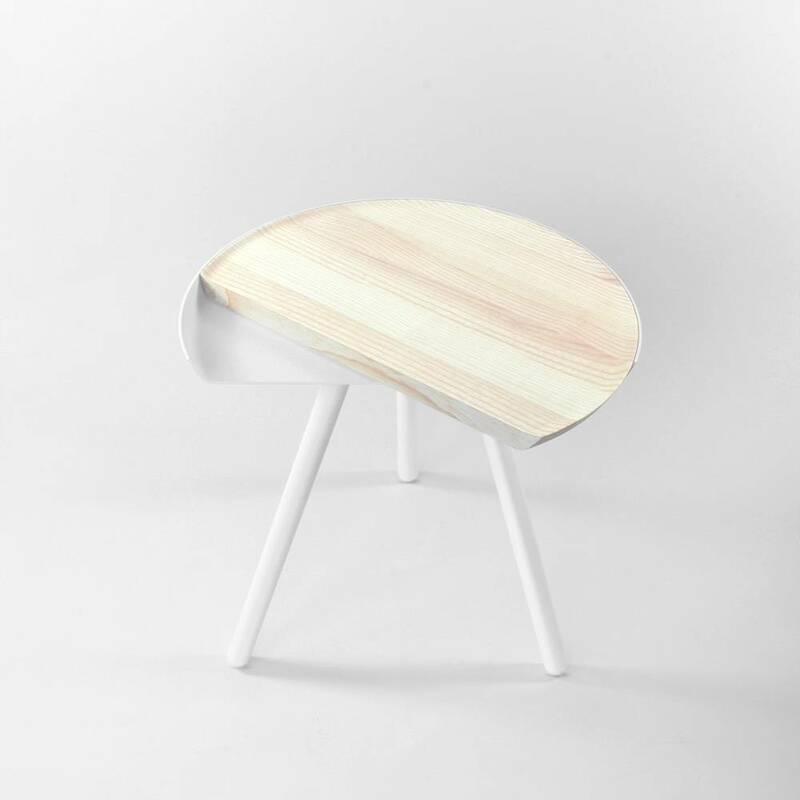 The inset wooden top can be rotated 180 degrees to create a large surface, exposing a tray-like recess. 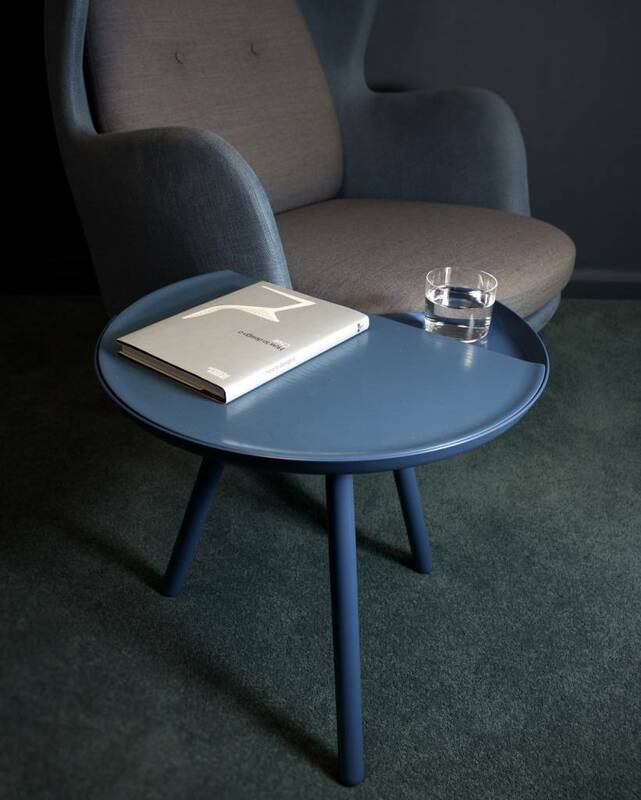 When kept in its most compact form, the table rests neatly against a wall, creating a reduced foot-print. The Eclipse table can be used in both bed-side and living room areas, an incredibly useful as well as beautiful piece of furniture. 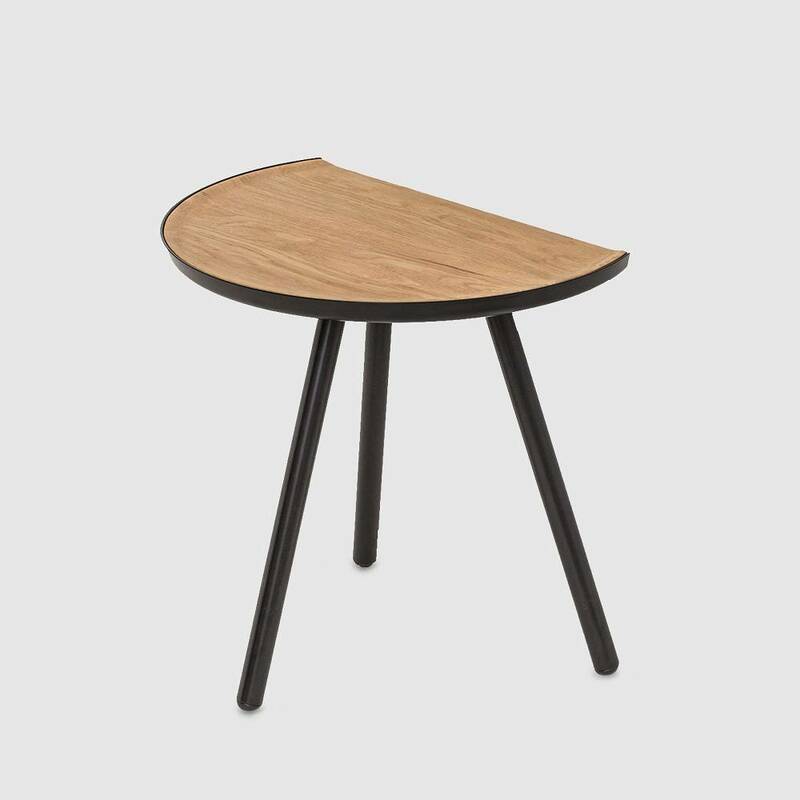 The Eclipse table is available in a range of colours, with either Ash or Oak tops.